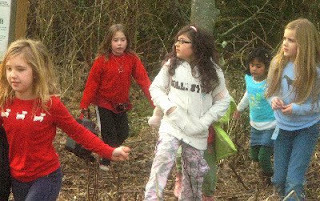 Indoors and outdoors, Clearwater students engage in rich play experiences . 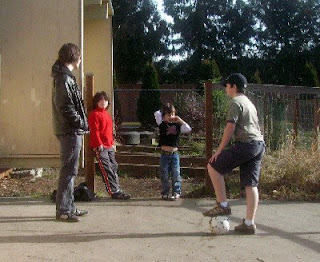 Keeping an eye out for the 'Creek Monster', played by Matt G.
Setting up the ground rules of a pickup soccer game. 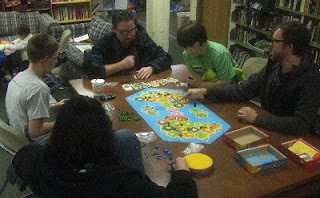 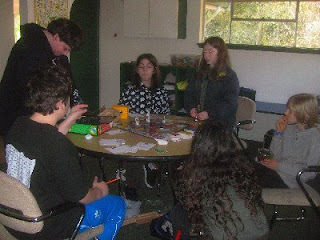 Settlers of Catan--a perennial favorite attracts new players.